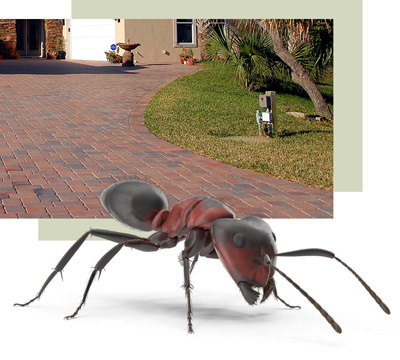 Integrated Pest Management to protect your home, family and business. 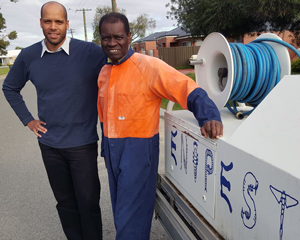 Servicing Perth metro and South West regional areas. Our family business was founded in Perth, Western Australia, in 1989. Driven by aspirations of broadening the scope of pest management to incorporate agricultural science with customer service and education, we have established ourselves as one of the most experienced and trusted pest management service providers in the state. Over the last thirty years, we have provided formal pest management education and training to technicians through Western Australian training institutes. With theoretical knowledge applied to years of on the ground experience, our methods are aligned with industry best practice in integrated pest management. 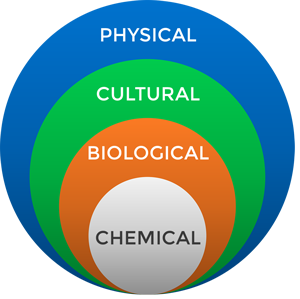 These three foundation strands are represented in our company logo and are a constant reminder of the need for best practice in everything we do. We provide annual maintenance and inspection services, pre-construction treatments, pre-purchase termite inspections, and Hazard Analysis and Critical Control Points (HACCP) management. Integrated pest management is an area of expertise that we pride ourselves on. This is the safest method of pest management, incorporating physical, cultural, biological and chemical treatment options. The subsequent treatment advised may incorporate all of these options or focus exclusively on some. Our methods are knowledge intensive and can involve long-term pest management plans, depending on your needs, but are always structured for success. Following the initial treatment the focus is on prevention of ongoing pest problems using integrated pest management methods. These options include the modification of conditions at your home or business that may have in the past favoured pest activity, as well as inspection and ongoing monitoring. The service we provide will always prioritise your needs. In saying this, we are strong believers in the development of our industry in providing best practice that considers the wellbeing of your family and business, the environment and our local ecology. As such, when and where appropriate we will solve your pest problems with an emphasis on prevention while minimising the general and widespread use of pesticides. Regular pest management it is an essential requirement for residential and commercial premises. Our professional pest management technicians will assess and eradicate pests that are known to have negative impacts on personal health, our ecology and economy. Why is a regular pest management service an essential requirement? Catch potential pest problems early. Most insects and rodents rapidly reproduce once they find a comfortable habitat, creating a snowball effect of the pest population in your home and business. Our qualified pest management technicians will identify pest infestations and stop them from spreading utilising an ongoing pest management plan. 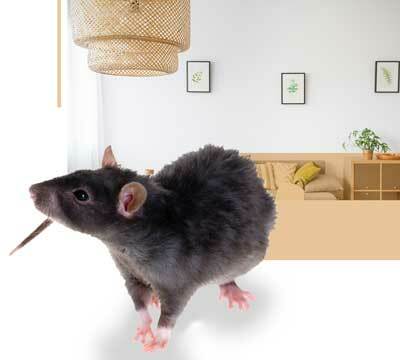 Rodents are known for chewing electrical wiring and building materials to file down their teeth. In cases where this leads to an exposed electrical current, fire risk to your home and business is significantly increased. Our pest management specialists inspect for rodent caused wire damage to reduce the risk of fire in roof cavity and storage areas. Eliminate the Risk of Structural Damage. Termites damage the frame your home and business leaving it structurally unsound. 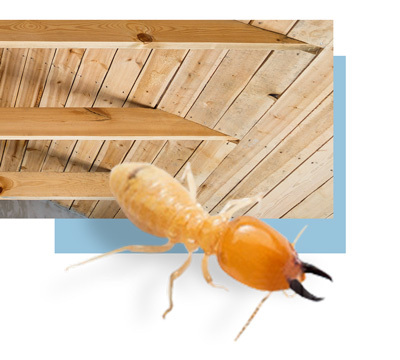 Buildings with timber throughout the roof cavity are perfect environments for termites to thrive, making an expensive task for those having to replace damaged timber frames. Particularly rodents and cockroaches leave droppings that carry disease. These droppings will eventually turn into dust, which can contaminate the in the home, as well as directly effect hygiene in the workplace. 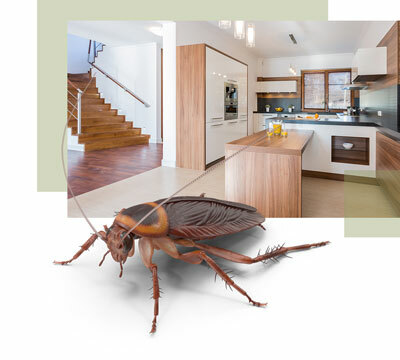 The presence of cockroaches have many adverse impacts on health and hygiene in the home. Cockroach droppings often contribute to asthma in children, as well as transmission of disease and bacteria throughout the home and workplace. Get your pest-free home today. To send us a message, leave your name, phone number and email along with what you are looking for in the message box and one of our technicians will be in touch with you shortly. Or you can call us at 0403 149 735. © 2019 Enipest. Website created & managed by bare.consulting.